Suffolk is an independent city in the Commonwealth of Virginia. As of the 2017 census, the estimated population was 90,237. 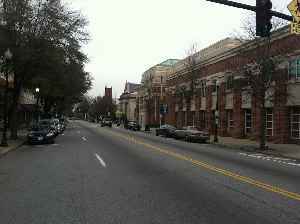 It is the largest city in Virginia by boundary land area as well as the 14th largest in the country.